The shells of marine snails – known as pteropods – living in the seas around Antarctica are being dissolved by ocean acidification according to a new study published this week in the journal Nature Geoscience. 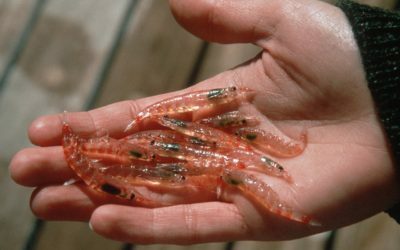 These tiny animals are a valuable food source for fish and birds and play an important role in the oceanic carbon cycle*. 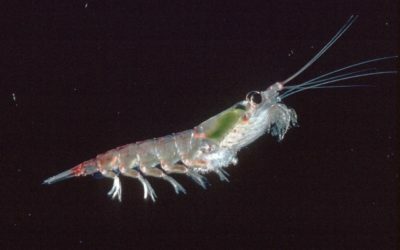 During a science cruise in 2008, researchers from British Antarctic Survey (BAS) and the University of East Anglia (UEA), in collaboration with colleagues from the US Marine Biology Laboratory, Woods Hole and the National Oceanic and Atmospheric Administration (NOAA), discovered severe dissolution of the shells of living pteropods in Southern Ocean waters. 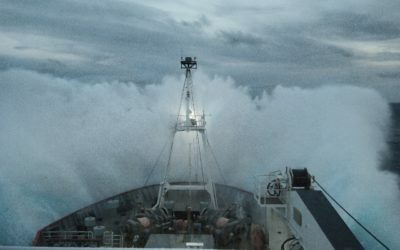 The team examined an area of upwelling, where winds cause cold water to be pushed upwards from the deep to the surface of the ocean. Upwelled water is usually more corrosive to a particular type of calcium carbonate (aragonite) that pteropods use to build their shells. The team found that as a result of the additional influence of ocean acidification, this corrosive water severely dissolved the shells of pteropods. Ocean acidification is caused by the uptake of carbon dioxide from the atmosphere emitted as a result of fossil fuel burning. A number of laboratory experiments have demonstrated the potential effect of ocean acidification on marine organisms. 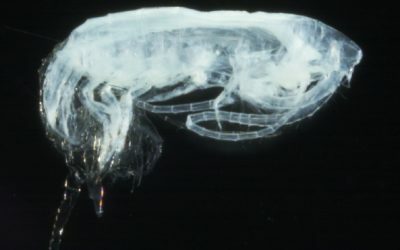 However, to date, there has been little evidence of such impacts occurring to live specimens in their natural environment. 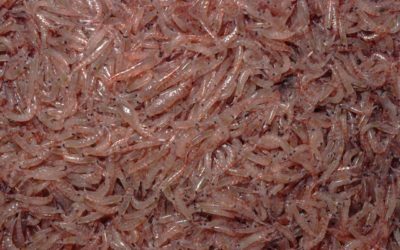 The finding supports predictions that the impact of ocean acidification on marine ecosystems and food webs may be significant. 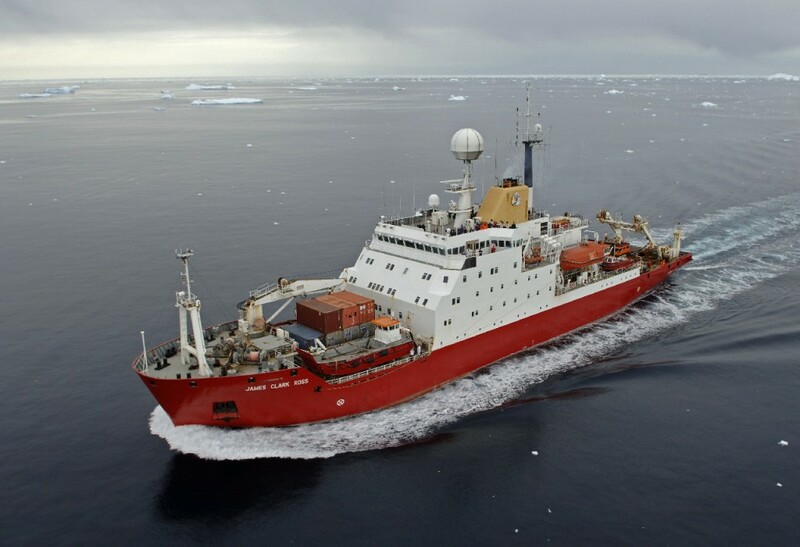 The RRS James Clark Ross in the Bellingshausen Sea, west of the Antarctic Peninsula. This research was funded by the UK Natural Environment Research Council (NERC) and the European Union Marie Curie Early Stage Training Network. Extensive dissolution of live pteropods in the Southern Ocean by N. Bednaršek, G. A. Tarling, D. C. E. Bakker, S. Fielding, E. M. Jones, H. J. Venables, P. Ward, A.Kuzirian, B. Lézé, R. A. Feely, and E. H. Murphy is published in the journal Nature Geoscience. *Carbon cycle – the method by which carbon is absorbed and released by the ocean. an oceanographic phenomenon that involves wind-driven motion of cooler, and usually nutrient-rich water towards the ocean surface, replacing the warmer, usually nutrient-depleted surface water. is a crystal form of calcium carbonate that can dissolve rapidly when its saturation in seawater falls below a threshold level. Aragonite saturation generally decreases with depth and the threshold level where dissolution occurs, called the ‘saturation horizon’, is usually reached at around 1000m depth. Ocean acidification has caused this horizon to shallow in modern times. It has been predicted that the saturation horizon may reach the surface across much of the Southern Ocean by 2100. The pteropod-snail (Limacina helicina antarctica) – is the size of a pinhead (1cm), lives to depths of 200m, and is an abundant species in Southern Ocean waters. Polar Regions are where ocean acidification effects are most likely to be seen first, since their colder temperatures mean a large susceptibility of the aragonite saturation to the absorption of anthropogenic carbon dioxide. British Antarctic Survey (BAS), a component of the Natural Environment Research Council (NERC), delivers and enables world-leading interdisciplinary research in the Polar Regions. Its skilled science and support staff based in Cambridge, Antarctica and the Arctic, work together to deliver research that uses the Polar Regions to advance our understanding of Earth as a sustainable planet. Through its extensive logistic capability and know-how BAS facilitates access for the British and international science community to the UK polar research operation. Numerous national and international collaborations, combined with an excellent infrastructure help sustain a world leading position for the UK in Antarctic affairs. The National Oceanic and Atmospheric Administration’s (NOAA) mission is to understand and predict changes in the Earth’s environment, from the depths of the ocean to the surface of the sun, and to conserve and manage our coastal and marine resources. Join us on Facebook, Twitter and our other social media channels. The University of East Anglia (UEA) is ranked in the top two per cent of universities in the world and was ranked joint fourth for student satisfaction in the 2012 National Student Survey. It is in the UK Top 10 for research citations and is a leading member of the Norwich Research Park – one of Europe’s biggest concentrations of researchers in the fields of environment, health and plant science. UEA’s School of Environmental Sciences is one of the longest established, largest and most fully developed of its kind in Europe. In the last Research Assessment Exercise, 95 per cent of the school’s activity was classified as internationally excellent or world leading, and it was ranked 3rd in the Guardian League Table 2013. It was ranked joint second in the country for teaching in the 2012 National Student Survey.